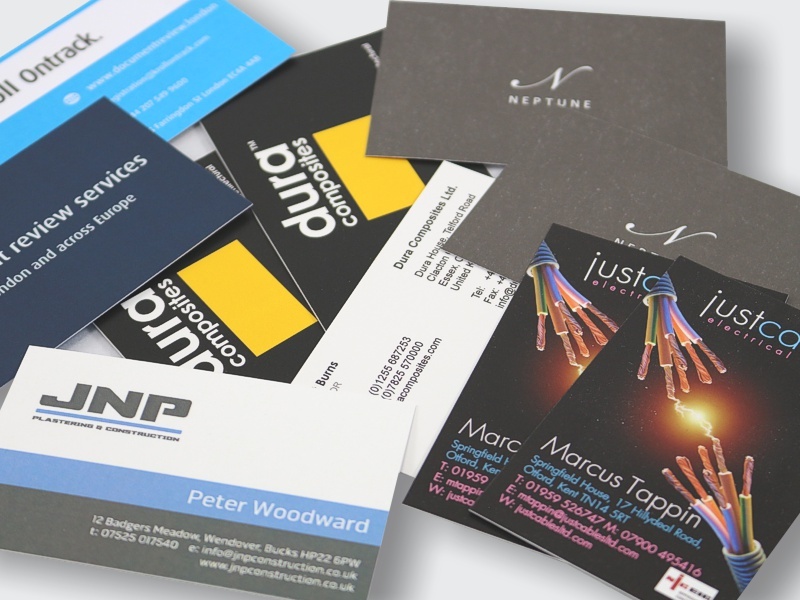 There is no better way to promote your business than putting a good quality, eye catching and memorable business card in the hands of your client or prospective client. 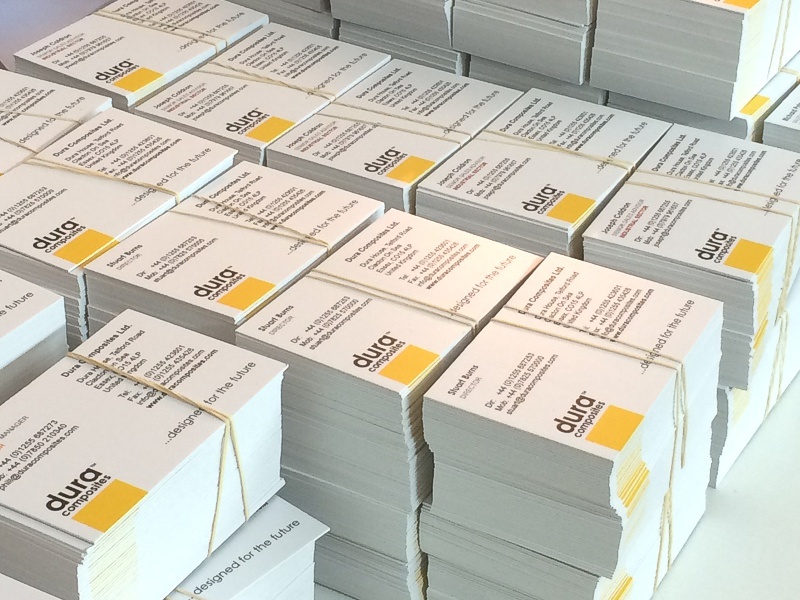 We can print on various stocks from 250gsm upwards – even duplexing different ones if you'd like something more substantial. 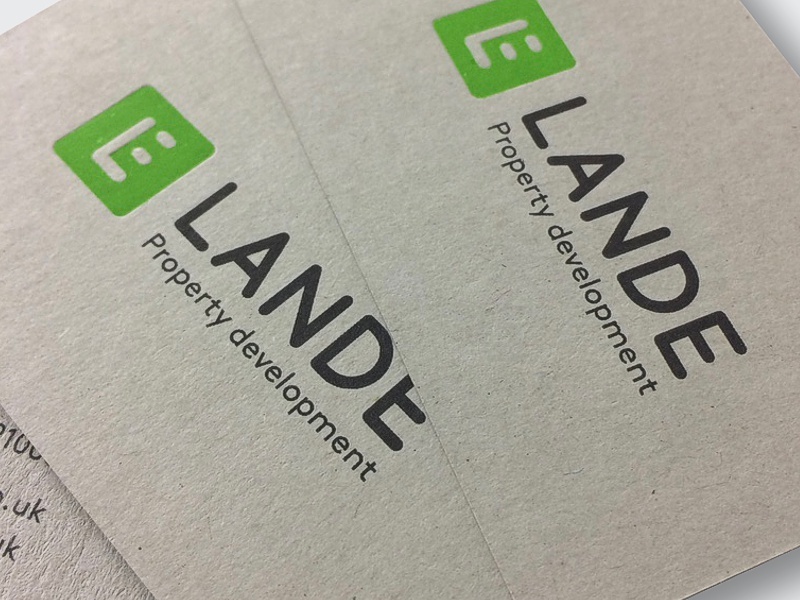 Full colour print or spot colours are fine and lamination and foil blocking can add that special finishing touch. Design an eye-catching card to reflect your business and we will be only too happy to bring it to life for you.